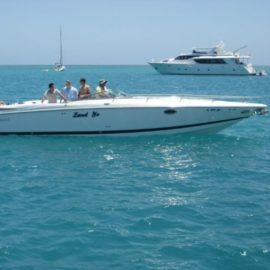 2002 Cobalt 226 Bowrider for sale! 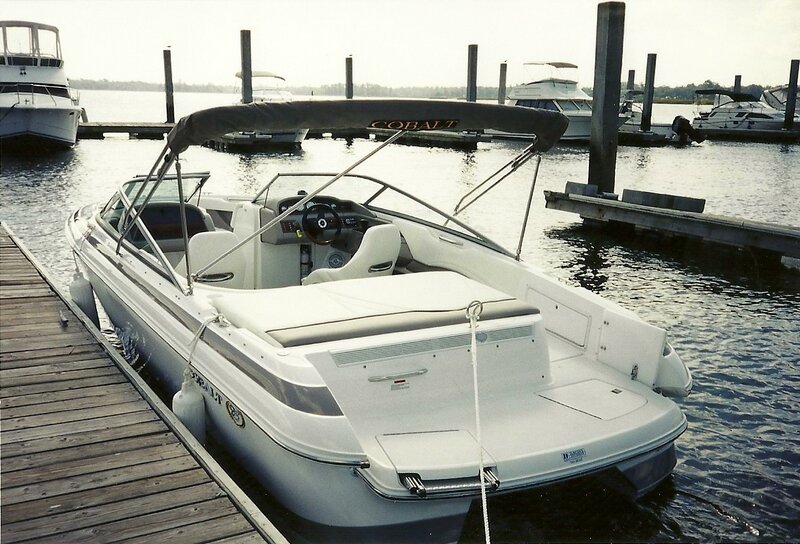 Accessories factory installed—Docking lights–Air compressor–Tonneau Cover, Bimini Top—Salt water Package. No trailer. Nice looking boat! how many hours on the engine? 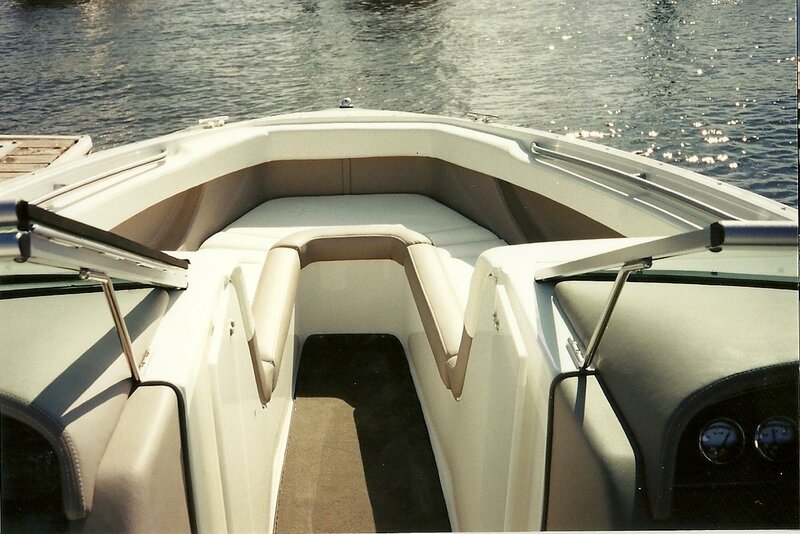 Did you get the salt water package when boat was new, or years later? Thanks!